My three-year old is working on mastering beginning word sounds. As his vocabulary and speech improves, he is able to associate more words. My toddler and his grandpa play a game where they take turns thinking of a word that starts with each letter of the alphabet. We made up a new game today! 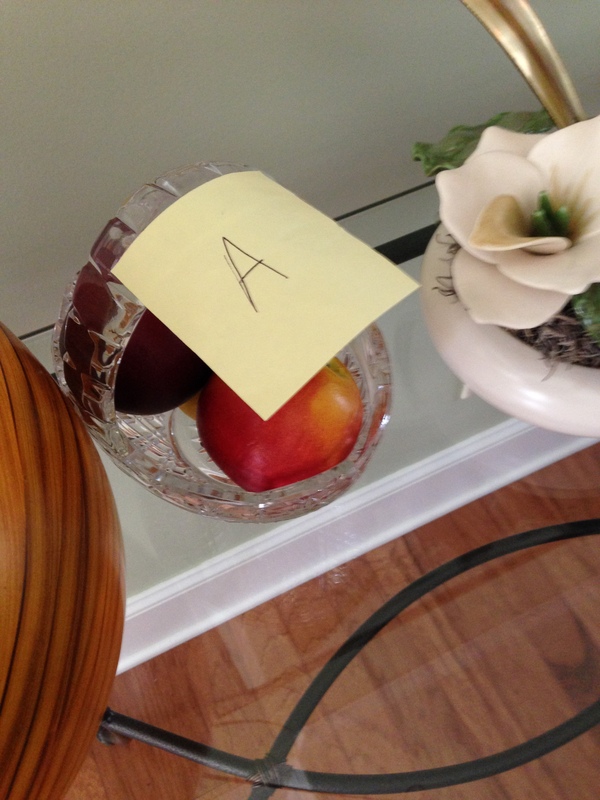 I gave my toddler a sticky note with a letter on it – “A” then “B” and so on. 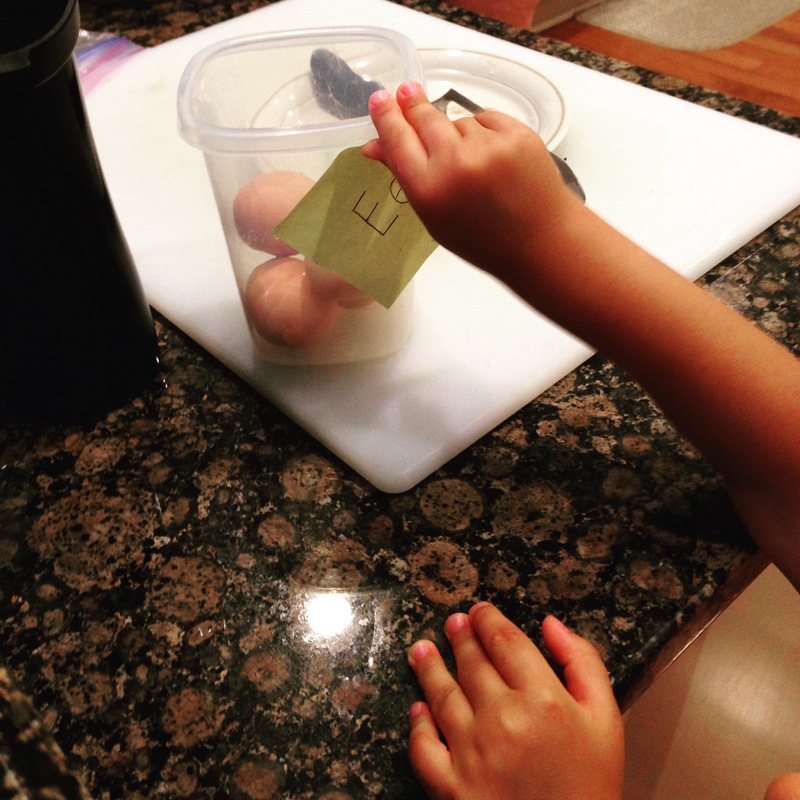 He took the sticky note and together we looked for things around the house that started with that letter. 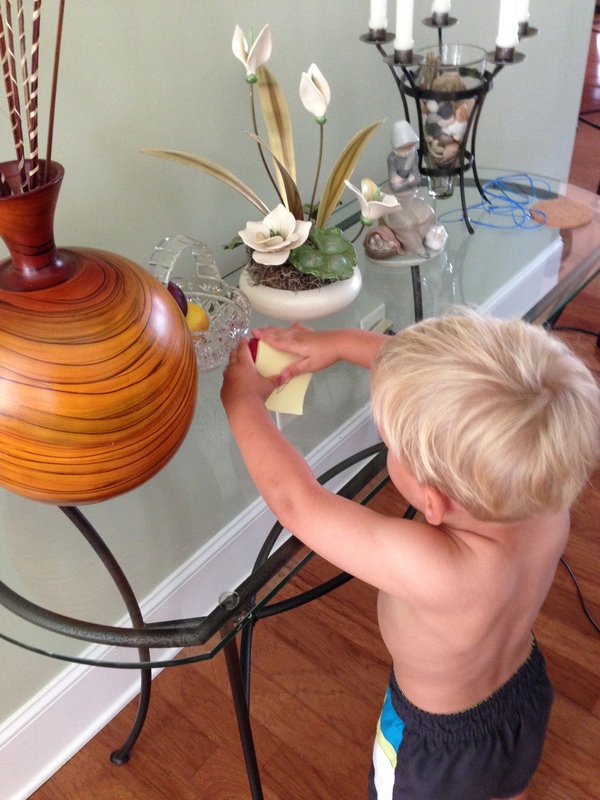 Then he “stickied” the object by placing the sticky note on it. Some objects where a little challenging, such as the cat, but he tried! This game could be expanded to word ending sounds, middle word sounds, rhyming words or the entire word. Of course, in the end there are stickies all over the house but that’s ok with me! Apples (decorative), coconuts (a lamp made out of coconuts), and eggs (hard-boiled)! 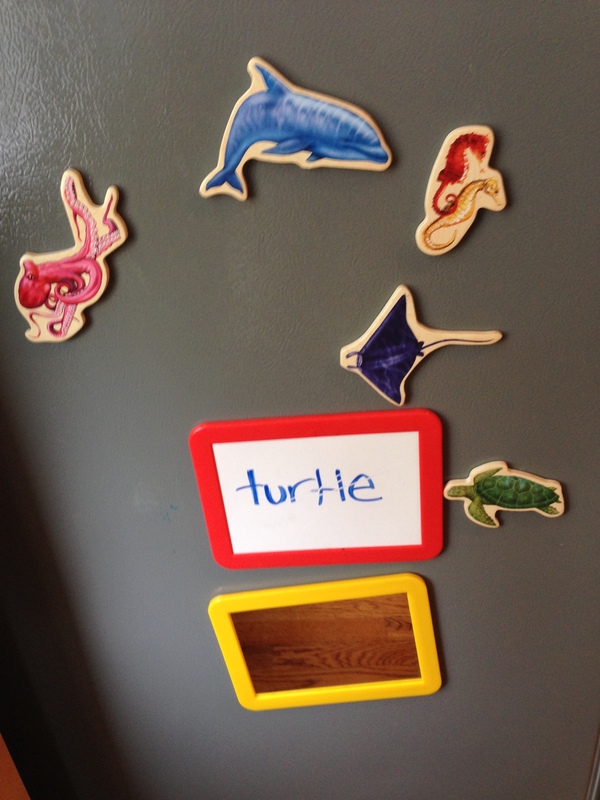 Just a few of the beginning sound words that were stickied today! Categories: Toddler | Tags: Education, Games, Learning, letter, Montessori, Parenting, phonics, play, reading games, teaching, Toddler | Permalink. Do you ever need a theme other than nature? 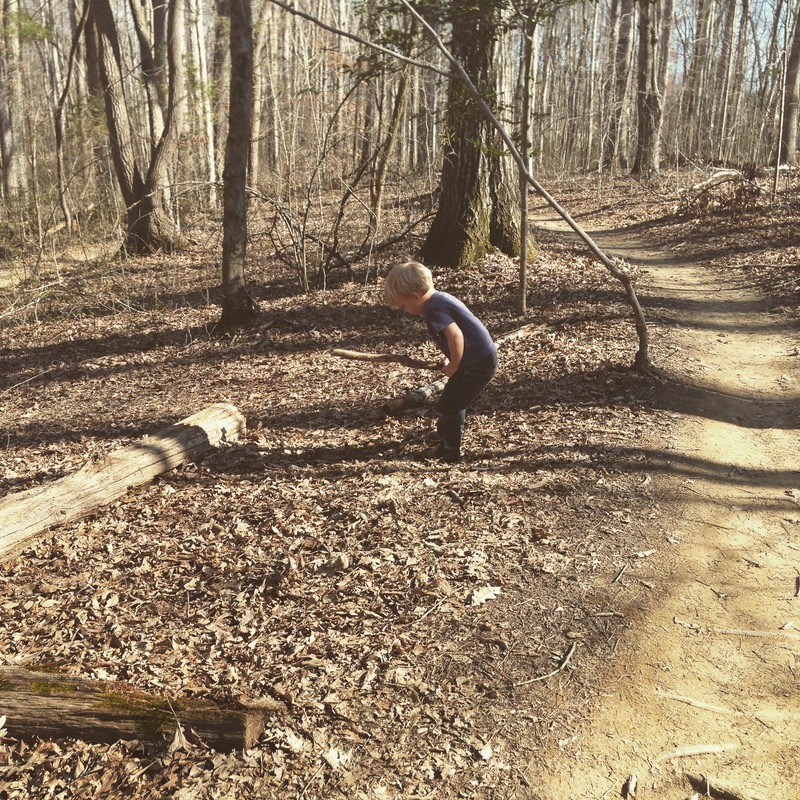 We have been enjoying our playtime in nature during the recent warm, spring weather. 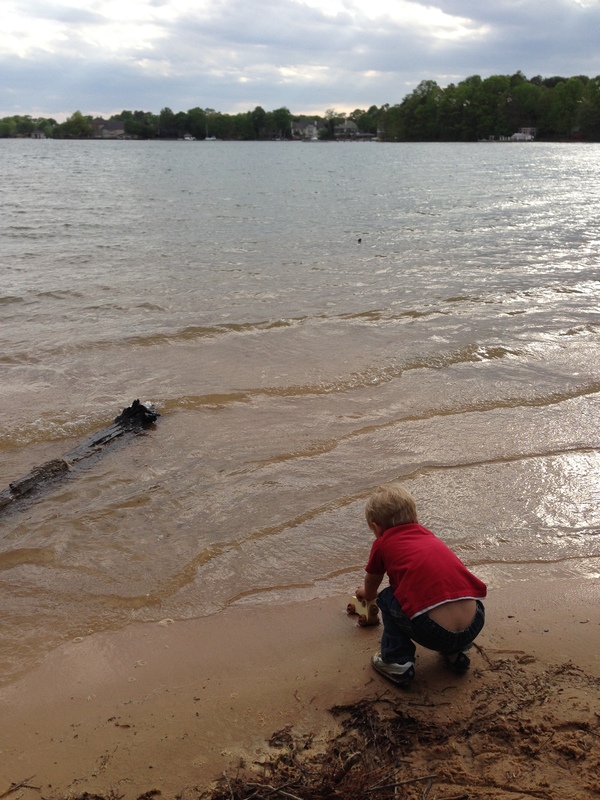 It’s difficult to tell who enjoys it more, me, Noah (5 mon), or Boaz (3 yrs). 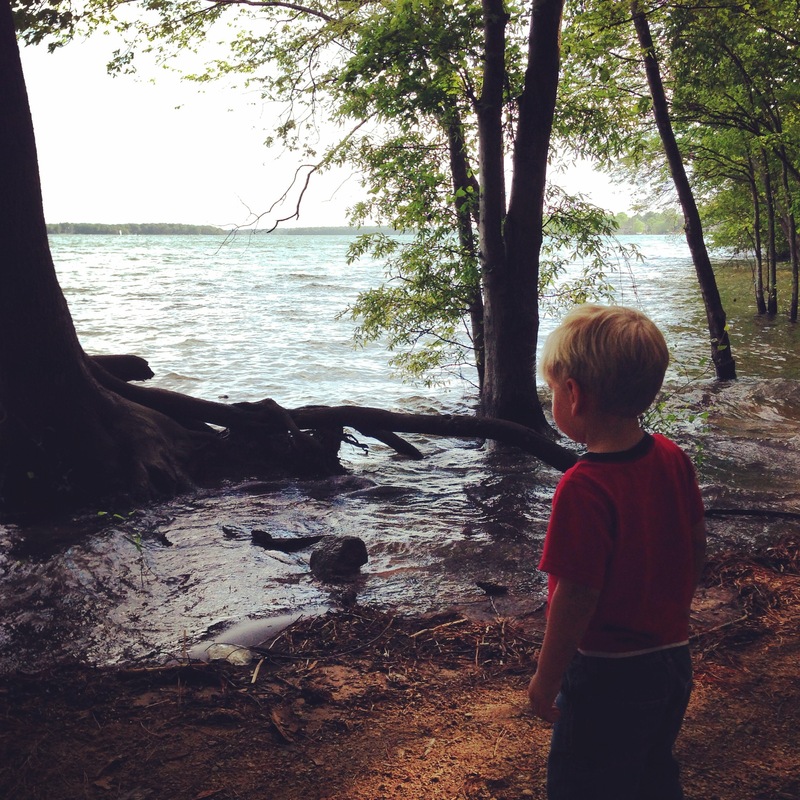 I can’t say enough good things about my toddler’s reactions to nature. 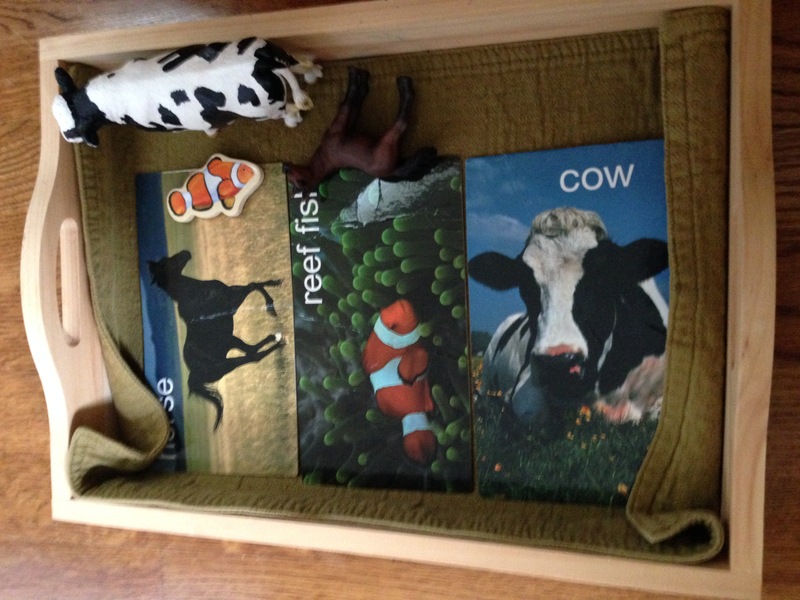 I enjoy incorporating nature (sand, ocean animals, more animals) into our shelf work (Montessori-inspired). 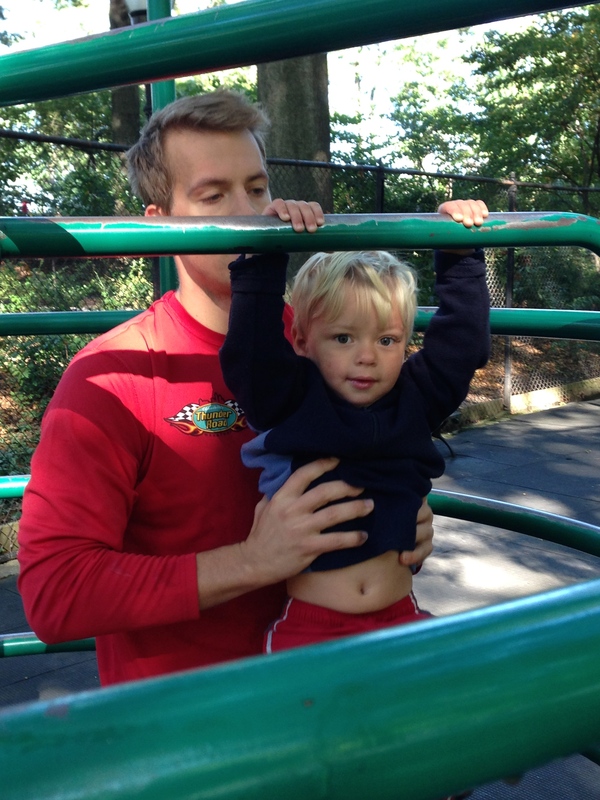 Sometimes my toddler needs a little encouragement as we drive by the playground and head to the beach, woods, or water areas. The playground equipment calls to him. We go there too, after we play in nature. Since I talk it up so much, I thought I’d show some pictures to prove we really do it! You’ll see some pictures of a scenic park off of a lake where you can walk along the water, through the woods, and down to a beach. 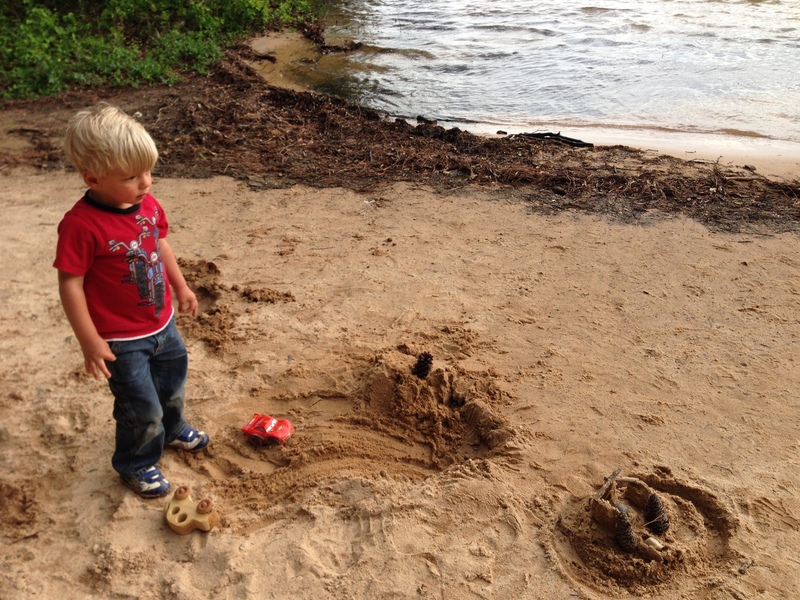 We discovered a pair of ducks and built (rather destroyed) sand castles. 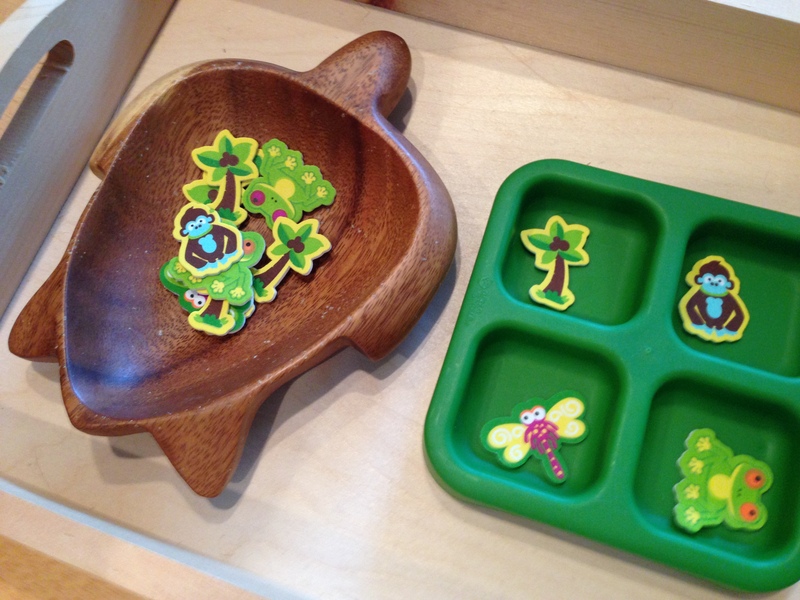 At home, I made activities with sand and toy animals – matching games, words games, and sensorial activities – to bring nature into the house and continue the theme. I think that God’s curriculum is Nature. Categories: Baby Stuff, Toddler | Tags: activities, Baby, homeschool, language, matching, Montessori, natural, nature, parenthood, Parenting, play, sensorial, shelfwork, Toddler, words | Permalink. 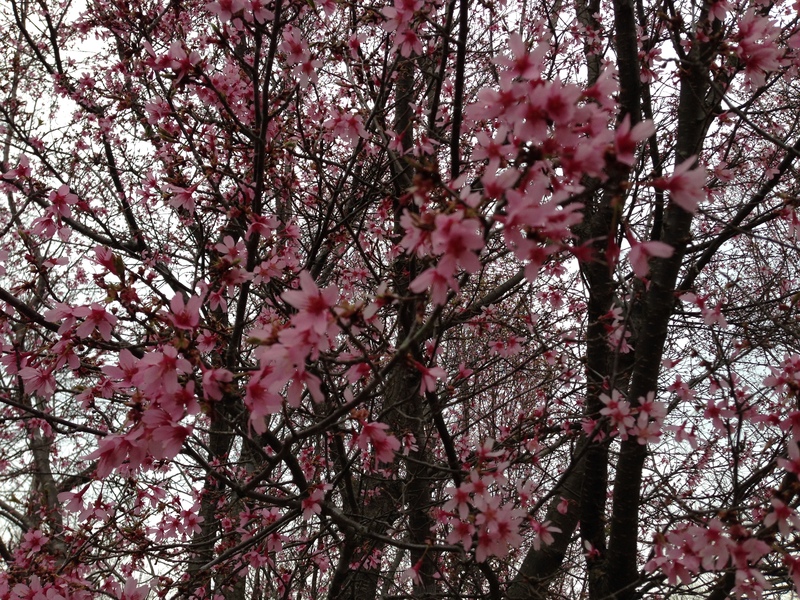 Are you starting to see signs of Spring? With the warm weather, the boys (4 months and 3 years) and I have been taking nature walks. I like to think of it as nature therapy. 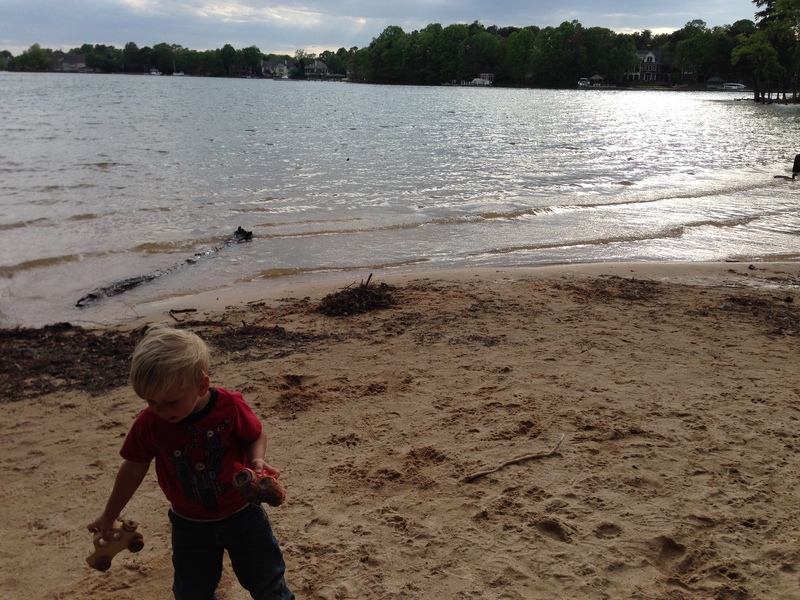 Nature according to my definition does not include playgrounds or backyards, although those are nice and fun too. 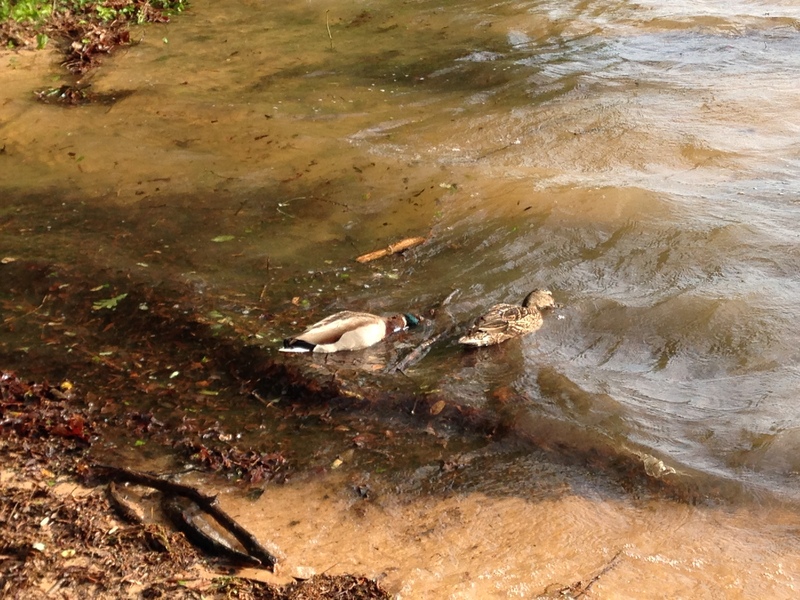 My requirement for a nature walk is that it does not include anything man-made as much as possible. I prefer a trail through the woods. It’s almost magical. 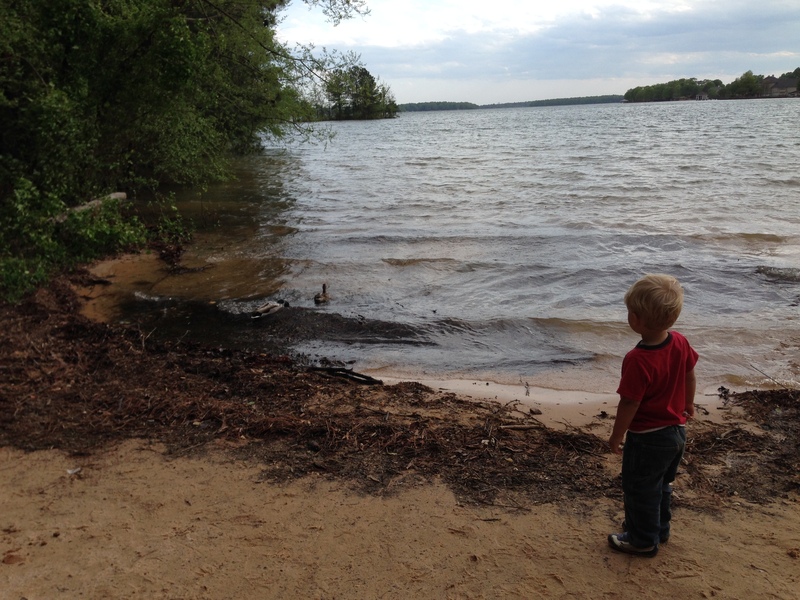 After the first 30 minutes, my toddler stops asking about other things and seems to become aware of the environment. During the next 1/2 hour, he lets loose and runs or frolics. During the second hour, he becomes absorbed in nature, oblivious to time and me. He’s relaxed, energized and very, very happy. It’s difficult to describe and yes, we take 2 hour walks. I put the little one in the Moby Wrap and off we go. Sometimes we get lost. These have been my favorite hours of the day and week. 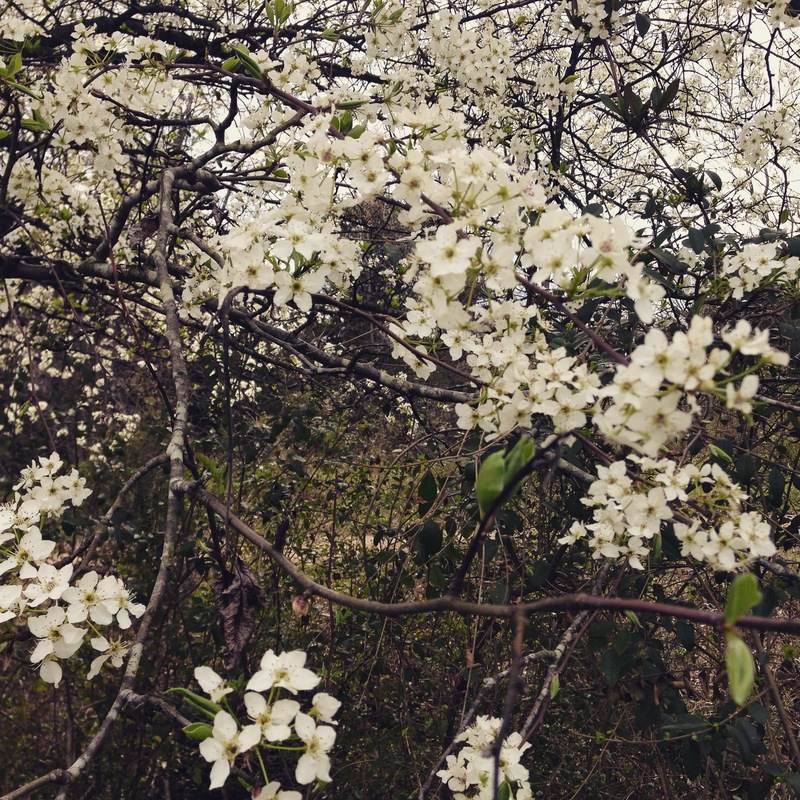 There is something magical about nature and SPRING! 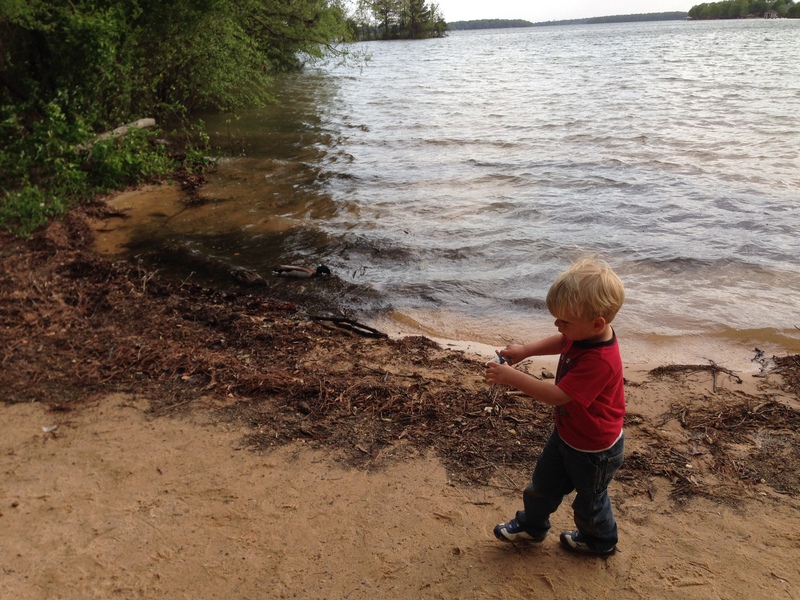 Categories: New baby, Toddler | Tags: Baby, environment, nature, nature walks, outside, play, spring, Toddler, wrap | Permalink. 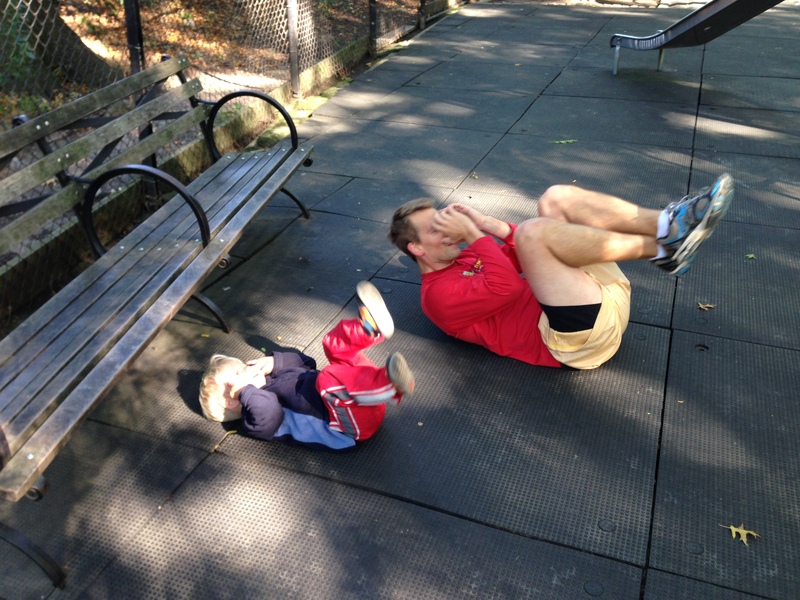 I believe there are several versions of this activity. I’m curious how you would structure this game. 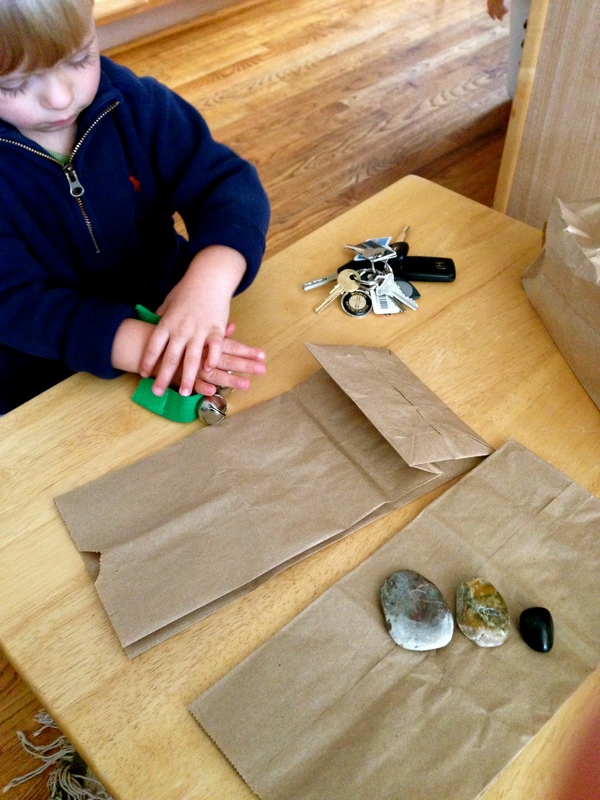 I took three noisy items (keys, bells, and rocks), showed them to my toddler (almost 3 years old) and then placed the items in three brown bags. I shook each bag and had B guess which item was in the bag. He had to guess based only on the sound. He also had fun reaching into the bags, feeling the items, and naming them – so distinguishing the items based on touch. 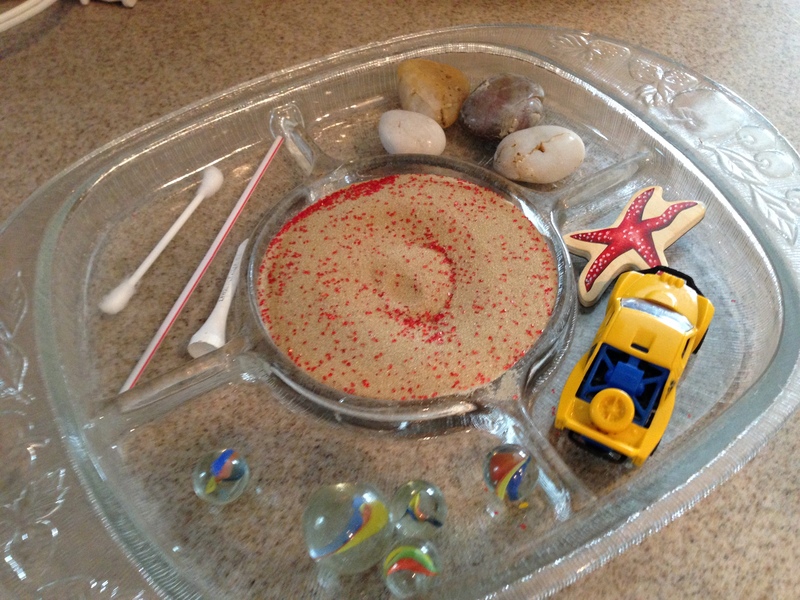 This activity encourages your toddler to pay attention, listen, and distinguish sounds. Do you have a similar distinguishing sounds activity? Categories: Toddler | Tags: activity, bags, Education, Games, homeschool, kids, Learning, Montessori, noise, Parenting, play, pre-K, sounds, Toddler | Permalink. Yesterday, a no-school, ice/snow day, called for some new activities. After a long time playing outside and then with kinetic sand, we needed something new! I started flipping through some toddler books and found this hanging ball activity. It was a HIT! (hahaha) We hung a ball with string from the center of a door way. 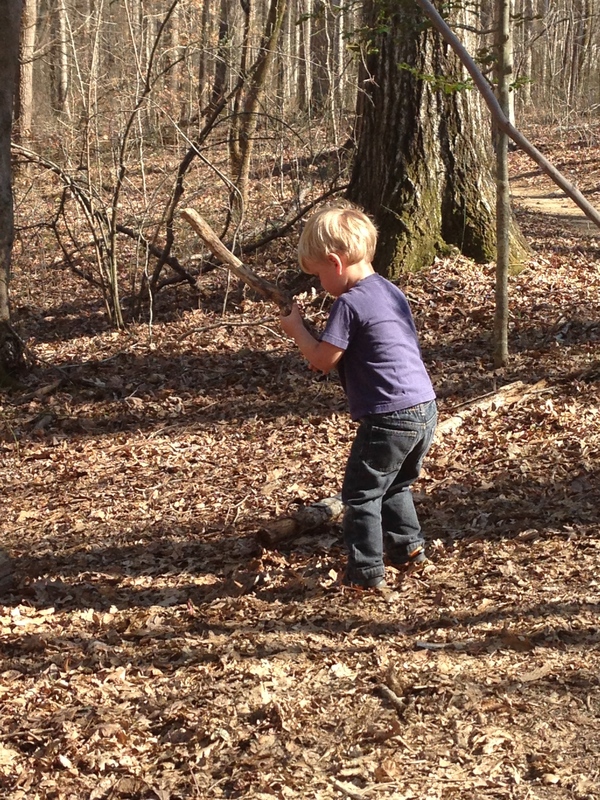 My toddler (almost 3 years) had fun trying to hit it with a stick (or bat). He also liked to throw it and catch it as it swung back. 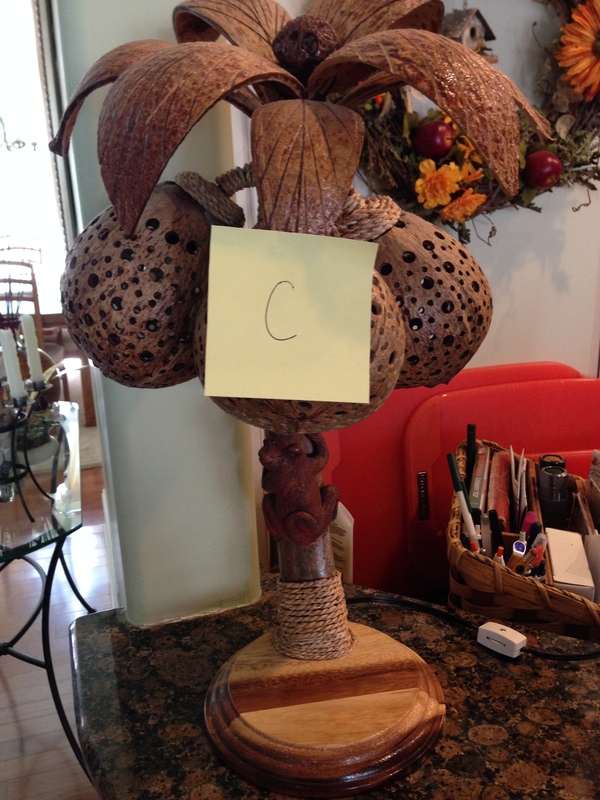 My husband and dad took turns “pitching” it to him. A lap around the kitchen for a home run! This is great hand/eye coordination activity. Simple, cheap – my favorite kind! Categories: Toddler | Tags: activity, ball, baseball, fun, game, hand and eye coordination, homeschool, play, snow day, Toddler | Permalink. My toddler (almost 3 years old) attends a Montessori school three days a week. 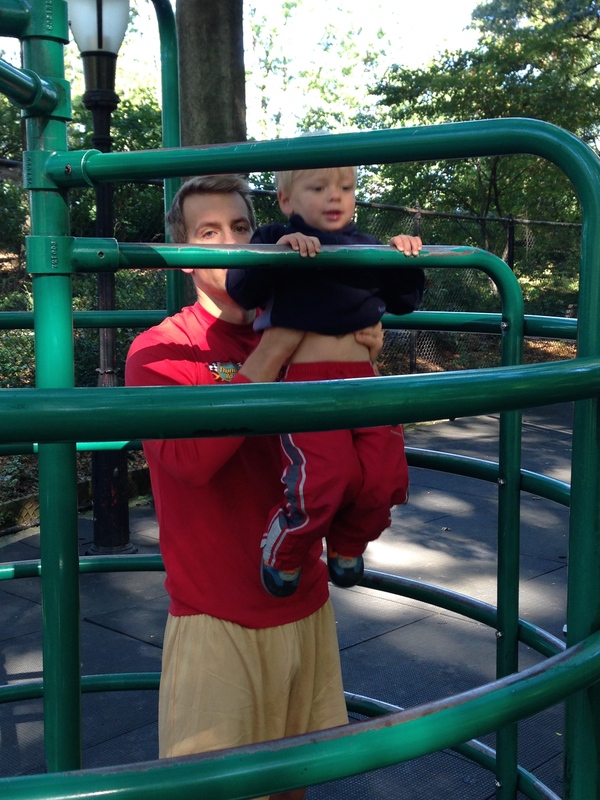 On our days at home, I enjoy the opportunity to take “field trips” around the city. And, let’s be honest, mommy needs to get out of the house. 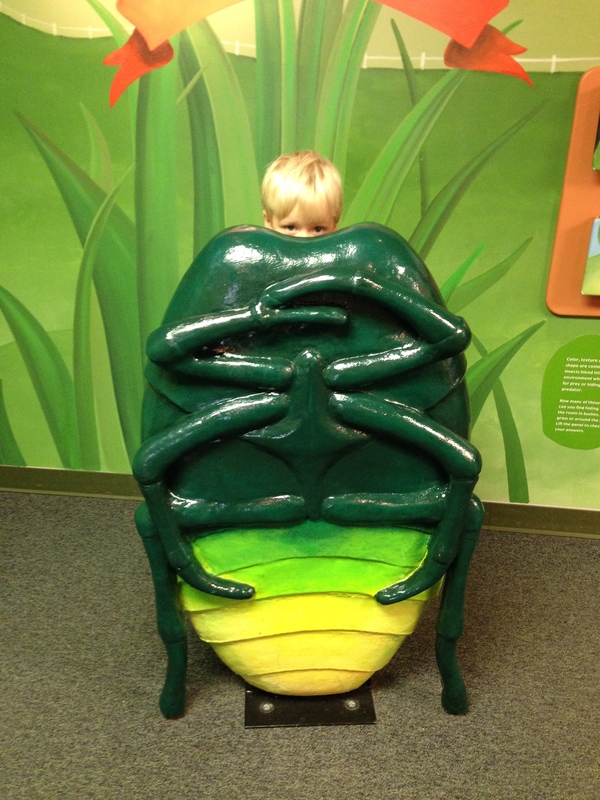 Yesterday we took a trip to our city’s Nature Museum. 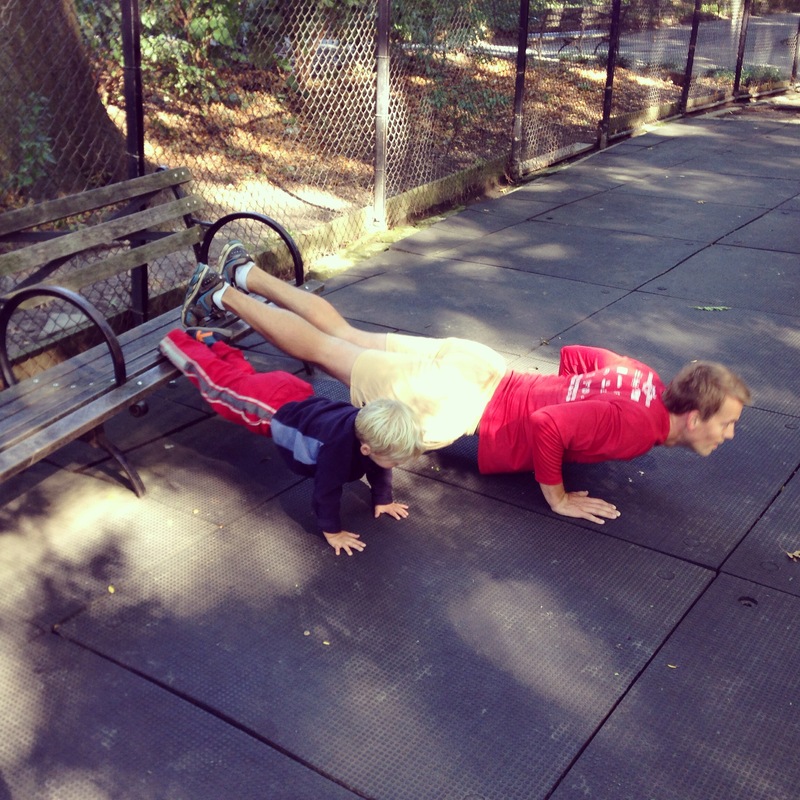 As a Montessori parent, I’m a strong advocate of hands-on learning. I think we all remember and learn better using different types of media and senses (aka sensorial learning and Montessori sensorial bins). 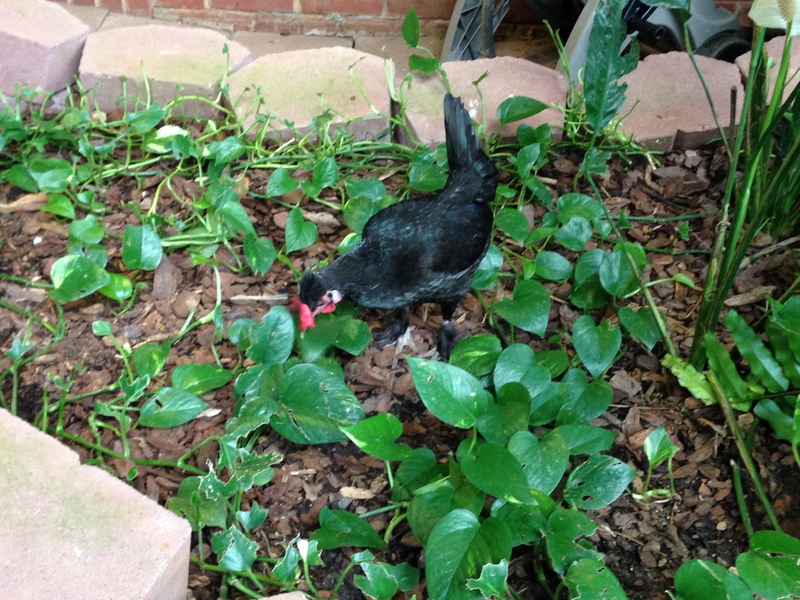 At the Museum, which is designed for young kids’ play, we saw an opossum and chicken up close. A worker brought the animals out of their holding areas and talked to the kids about them. 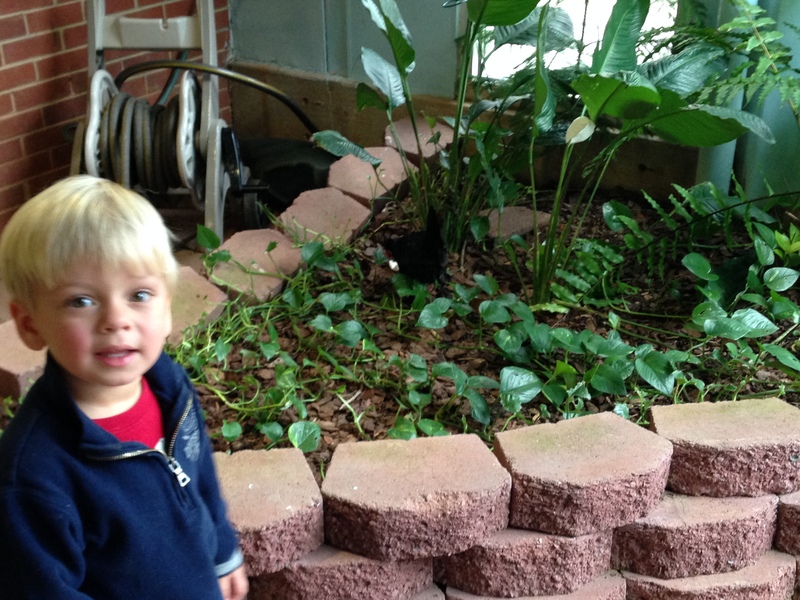 When I later asked Boaz what he liked at the Museum he remembered and was able to talk about the opossum and chicken at dinner which proved to me that the hands-on type of interaction was memorable and best promoted learning. The snakes, frogs, bugs, and other animals in their cages were not as memorable, although I’m sure he learned something from them. To underscore how kids learn using hands-on experiences, Boaz still talks about a science fair that we attended in New York during the summer. He often recalls seeing the homemade rockets and talks about how they flew in the air. Time to make our own! 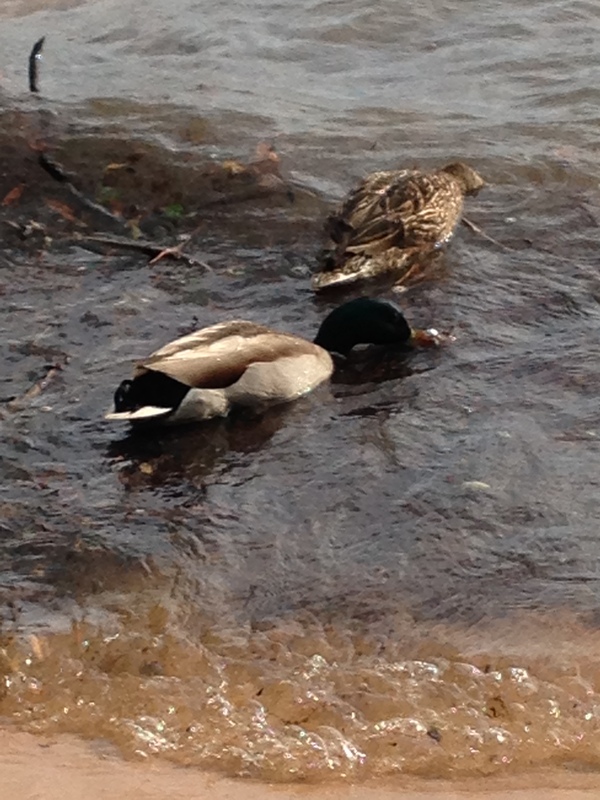 Do you take homeschool or weekend field trips with your kids? How do those trips promote learning? Pictures from our trip to the Nature Museum. Boaz LOVED watching the chicken and met a friendly opossum. Categories: Toddler | Tags: exploring, field trips, homeschool, kids, Learning, Montessori, nature, Nature Museum, play, science, senses, toddlers, trips | Permalink. Sports for Toddlers: When? What? How? Well, that’s what I want to know. 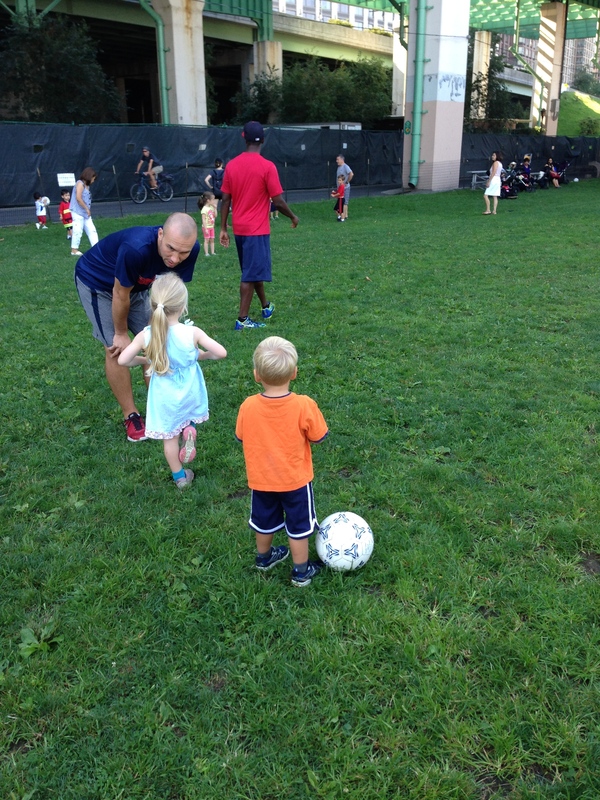 I have been think about the issue of sports ever since my little two and a half year old was born. Sports are HUGE in my husband’s family and they were HUGE for my Dad. They LOVED it and they worked HARD. My Dad actually played in and won the Little League World Series was he was young. He went on to play football at Clemson. My Dad-in-Law played football at Cornell. I liked sports but was never very good. I always wondered if I had practiced more or started younger, could I have been better? Are SPORTS the place where children learn discipline, teamwork, confidence? What makes them good or should we, as parents, not worry about it? Are we pushing in them one direction or another without knowing it and is that okay? Are sports an “either or” – I play sports or music, but not both? As you can see from the pictures below, sports are in our house and our toddler gets the message: This is what we do and it’s fun. But can I control my SUPER competitive nature? My husband has already set the tone: sports are FUN, no pressure, but you need to play something. But what about a scholarship? Should he stick to ONE sport? And I can’t help wondering what if his thing is music? Did you read “Battle Hymn of the Tiger Mom” where her second daughter gives up violin for tennis? That’s can’t be me, right? Although these are all thoughts that fluttering in my head like annoying gnats, I don’t really act on them. I DO try to watch myself so that I don’t lose myself – find myself running out onto the football field to have a word with coach! I have it in me. Right now (at 2 1/2 years old), B is not playing any organized sports. But believe it or not, he COULD be and probably will within the next 6 months to a year. 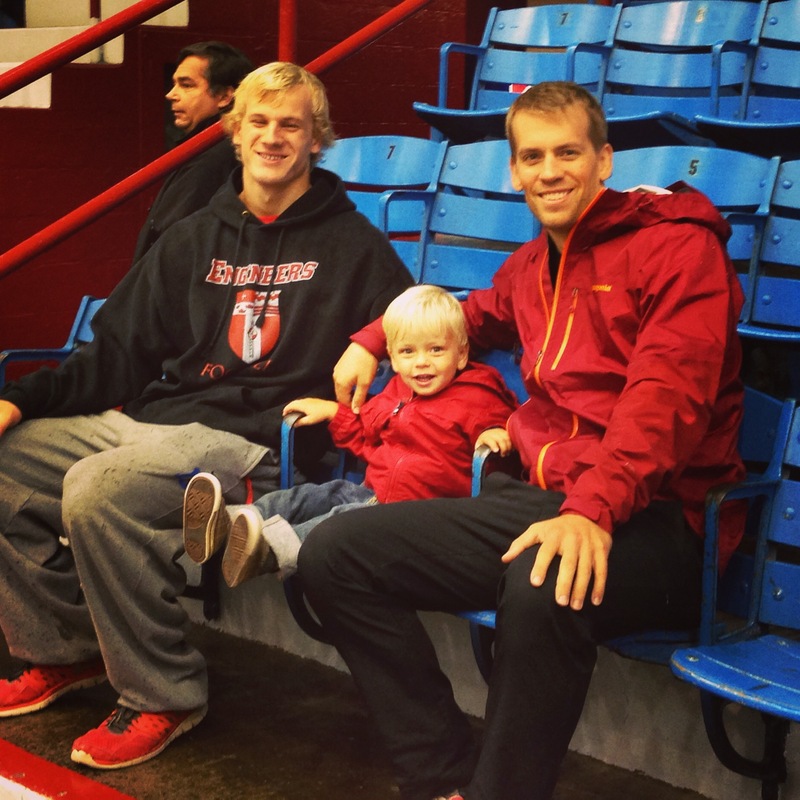 Did you hear about the 2 year old who received a soccer scholarship!? Oh boy, I guess we’ll just take it one step at a time. 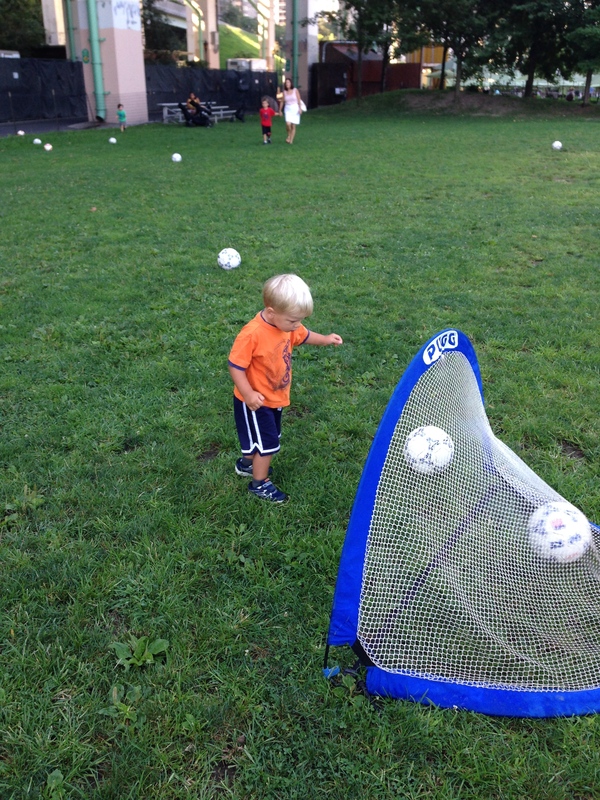 Categories: Toddler | Tags: athlete, boys, football, play, soccer, Sports, Toddler | Permalink.